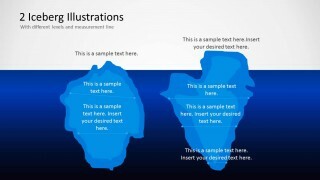 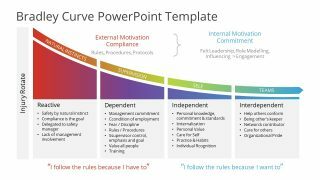 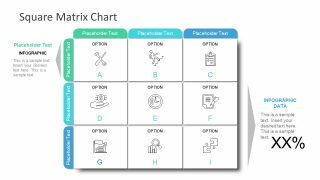 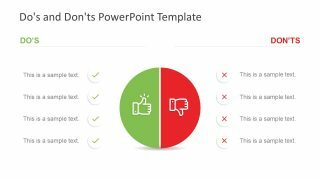 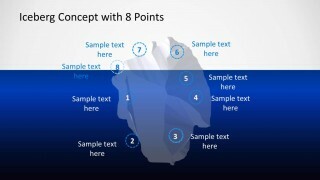 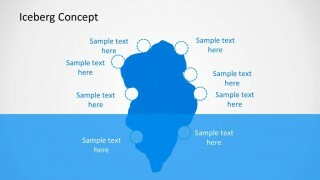 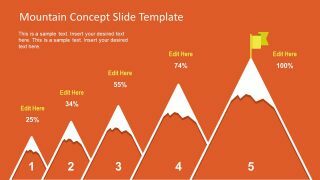 Iceberg PowerPoint Template is an awesome presentation design for Microsoft PowerPoint that you can use to represent a wide range of business models and management models for your presentations. Iceberg metaphor is widely used in business to show the known or knowledge on top of the iceberg (surface) while the unknown is normally shown under the sea (deeper). 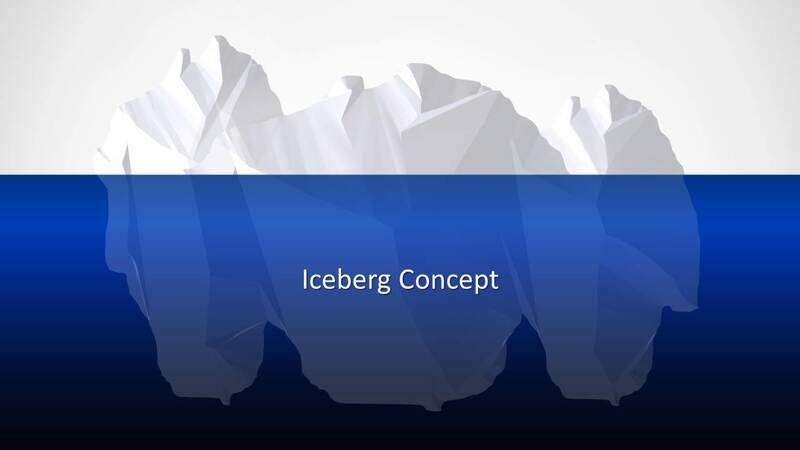 Icebergs can be used for example to represent the psychological contracts iceberg model, the cultural iceberg model, ways to explain reality or other motivational theories like the Frederick Herzberg’s Motivation Theory. 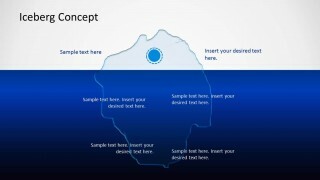 On top of the iceberg is what you see, and at the bottom of the iceberg you can hide unknown data or information.